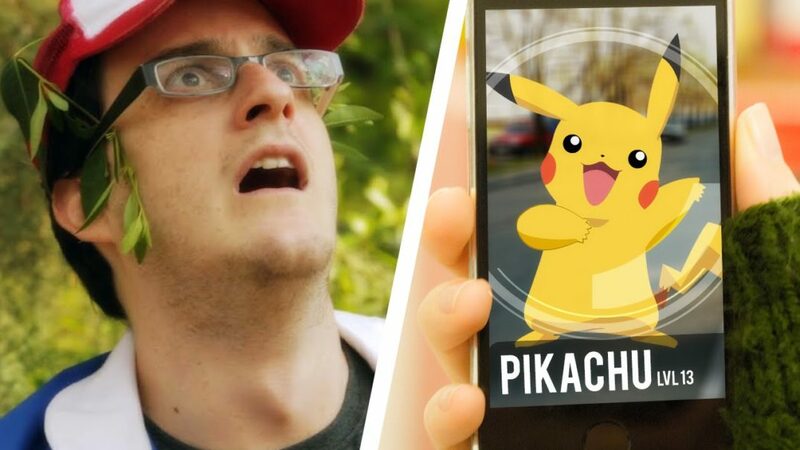 Can Pokémon Go get you in trouble? Now that Pokémon Go is the latest craze, some of our readers have written in asking about the downside. Can they get into trouble for playing the game wherever they are? What warnings come with the game other than the manufacturer’s disclaimer of liability? Did you know they have a disclaimer covering property damage, personal injury or death while playing the game? However, that doesn’t mean you can’t get a ticket or be charged with a minor offense while searching for those cute little animations. As you know, they can be found almost anywhere around town. Some have even been located in the hallways of courthouses. Not really the best place to hunt for Pikachu. So, bottom line, pay attention to your whereabouts. If you go on private property, you could be trespassing. If too many people gather at a public Pokéstop, you may be asked to disburse. Cities and towns have local laws about creating a public disturbance. Jaywalking laws could also come into play if you’re not paying attention to where you’re walking while you look for these pocket monsters. Also, reading your cell phone while driving in search of your next capture, will be a tough sell to the police officer or judge considering your case. So, use common sense and enjoy the hunt. A man in New York was playing outside at night when he wandered into the woods. He became trapped in a mud pit up to his waist, and used his phone to call 911 for help. On the other hand, a young couple in San Tan Valley, Arizona left their two year-old son at home alone for over an hour while they drove around looking for places to interact with the game. When they returned home, they were met by the police who arrested them and took them to jail on child endangerment charges. On a brighter note, some hospitals are using the game to motivate patients, including children, to get up and use their legs searching for different characters. The game takes their mind off their pain and increases their progress while in physical therapy. One example is the University of Washington Medical Burn Center in Seattle where patients keep their infected areas in motion.